QR codes (or ‘Quick Response codes’) are one of the most popular types of barcodes in use today, with the ability to encode up to 4296 characters. The QR code has become incredibly popular due to their fast readability and greater storage capacity compared to other types of barcodes. Typical QR code applications include product tracking, item identification, time tracking, document management, general marketing, URLs and much more. It’s also used for the tracking of physical items, such as mail and packages. Barcodes are now commonly used for tickets which are scanned to allow to access to events. QR codes are widely used on websites where they generally represent the URL of the website. When someone wants to read the content of your web page on their mobile phone, they can scan the QR code and which opens the URL in a browser instead of manually typing a long URL. There are several types of QR codes, Model 1, Micro, IQR, SQRC and LogoQ. Model 1 is the most common type of QR code type and it’s the one we’ll be using in our example. In this tutorial, I’ll show you how to create a plugin that adds a QR code to the end of every WordPress post that represents the full URL. 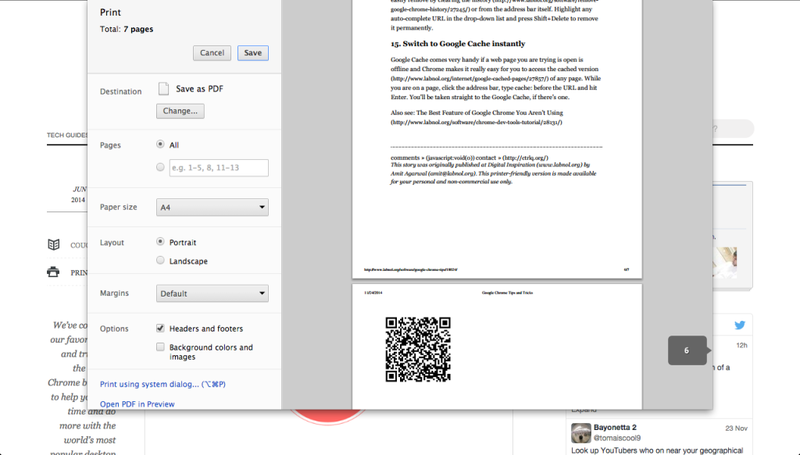 In my example I’ll name the plugin ‘Awesome QR Code’, you can name it anything you wish. You’ll first need to create a directory with plugin name and then a PHP file with the same plugin name. 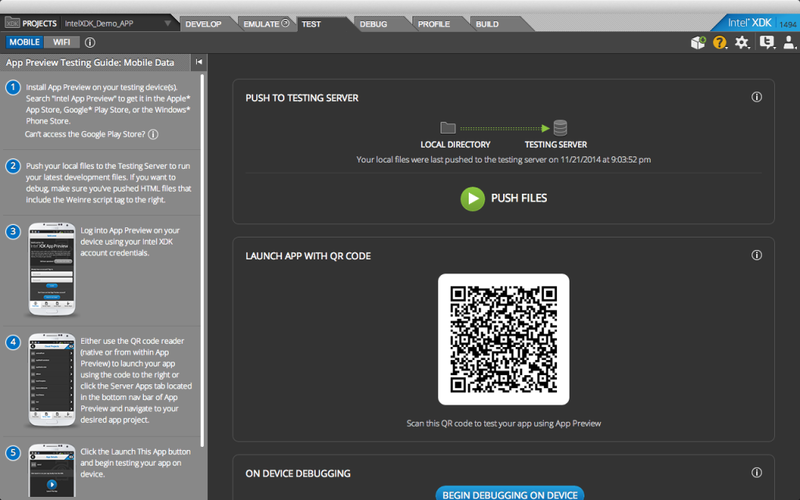 Download and unpack QR Code Generator inside your plugin directory. You will then have a file named qrcode.php in your directory. 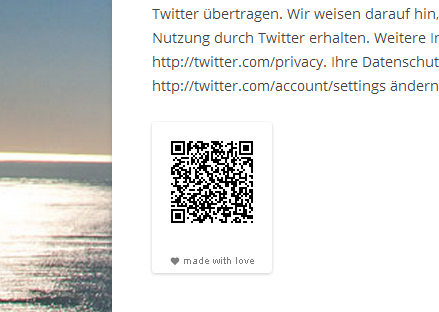 Next, we need to add a QR code image to the end of every WordPress post. For that, we need to filter the post content and add HTML to the end of the content. We can do this using ‘the_content’ filter. The the_content filter is used to filter the content of the post after it is retrieved from the database and before it is printed onto the screen. Note that the filter function must return the content after it is finished processing, or site visitors will see a blank page and other plugins that are also filtering the content may generate errors. qr_code is the filter function that takes the post content and filters it before the output is produced. get_permalink function is used to get the complete URL of the current post. We used the QR code library to generate a QR code image representing the permalink. We added it to the end of the post content. As you can see, it’s fairly simple if you want to do this yourself. However, you’d most likely only write code to generate a QR code if you are creating a plugin or theme. If you want to integrate QR codes to an existing website, then it would be much easier to install a ready made QR code plugin. Some of the popular QR code plugins are QR Code Generator and JM Simple QR code Widget. QR Code Generator is useful if you want to add a QR code inside the post contents. Whereas JM Simple QR Code Widget is useful if you want to display a QR code as a widget. To scan and test your QR code on your phone you’ll need to install a barcode scanner application which can scan and decode the barcode. Popular barcode scanner apps are Barcode Scanner for Android and RedLaser for iOS. Digital Inspiration (labnol.org) prints QR codes at the end when a web page is printed. The Intel XDK Development Environment uses a barcode to install an application. The barcode represents the URL of the app on the Intel App Preview cloud. 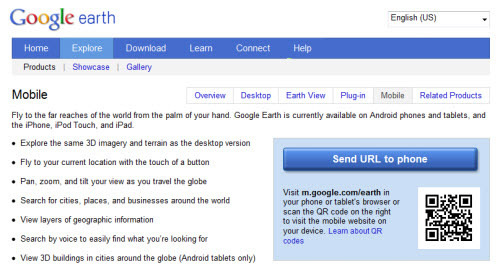 Google Earth allows you to visit their mobile site using a QR code. There are many other websites like Delivr, GoQR and Kaywa that use QR codes. Adding QR codes to your WordPress posts can help your users read your content on the go. It’s simple enough to implement in the form of a plugin, or you can easily add this functionality to your own projects using the same code above. Please share your experiences and the implementations you’ve come across below.